Type C Motorhomes, also referred to as mini-motorhomes, are built on a cutaway van chassis. 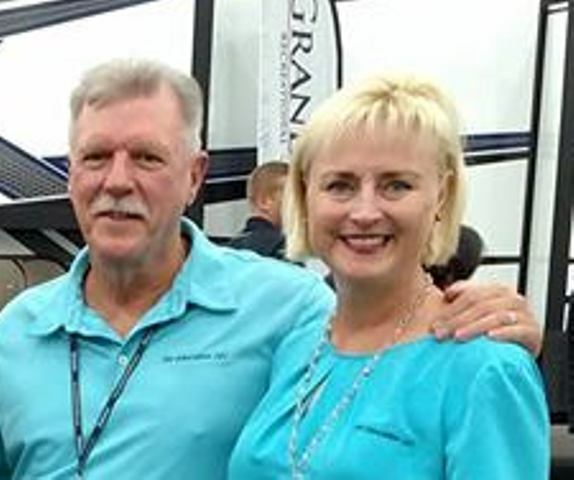 With larger and heavier models being built, some manufacturers are using truck chassis’ with higher Gross Vehicle Weight Rating (GVWR) capacities to build Type C motorhomes on. 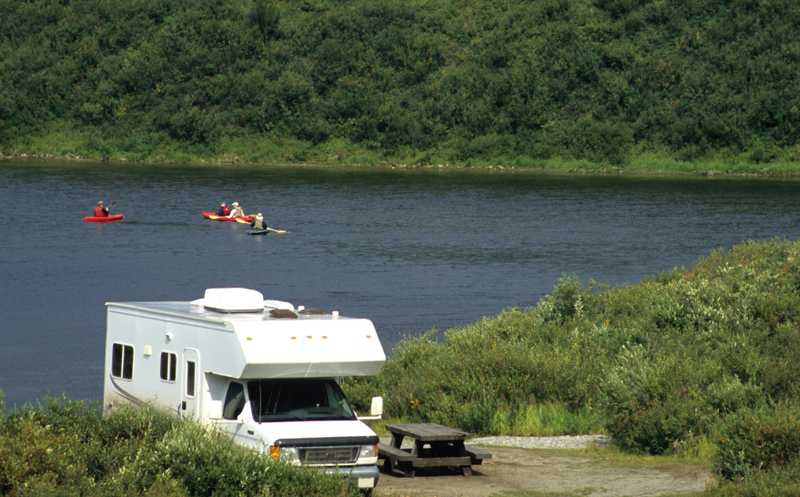 Type C motorhomes range in size from 20 to 37 feet. They are the type you see with the sleeping area extending over the vehicle cab. This additional sleeping space makes the Type C a good choice for a family. Some models can sleep 6 to 8 people. They are equipped with all of the amenities found in Type A motorhomes, and you have use of the amenities while you are traveling. The generator makes the motorhome fully self-contained. 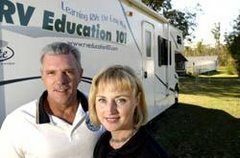 Like other RV types they are available in entry level, mid-line and high-end models, ranging in price from $50,000 to $150,000. If you want economical transportation when you arrive at your destination you can tow a small vehicle behind the motorhome.